Van Nicholas Zephyr Road Frame with FREE HEADSET and £50 OFF ANY Fork; The Zephyr is a high-spec road bike for the rider seeking a forgiving performance solution for longer, fast-paced events and day-long riding solo or within a bunch. Add this Van Nicholas Zephyr Road Frame with FREE HEADSET and 50 OFF ANY Fork to your basket for more information. 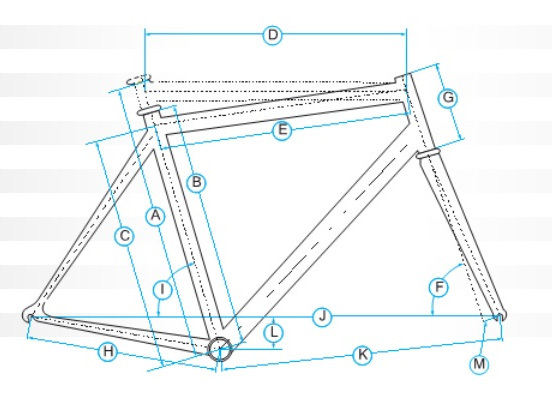 Have you found the Van Nicholas Zephyr Road Frame with FREE HEADSET and 50 OFF ANY Fork Cheaper? The Zephyr is a high spec performance road bike for the rider demanding a forgiving performance solution for longer fast paced riding events or day either solo or within a bunch. Ideal for amateurs that want great performance without a "professional" price tag. All dimensions in centimeters or degrees unless otherwise noted. What do you think of Van Nicholas Zephyr Road Frame with FREE HEADSET and 50 OFF ANY Fork?